On Monday 24th September a small group of our online students and several staff participated in the Australian Schools Trout Fishing Championships at Brumby’s Creek, Cressy. 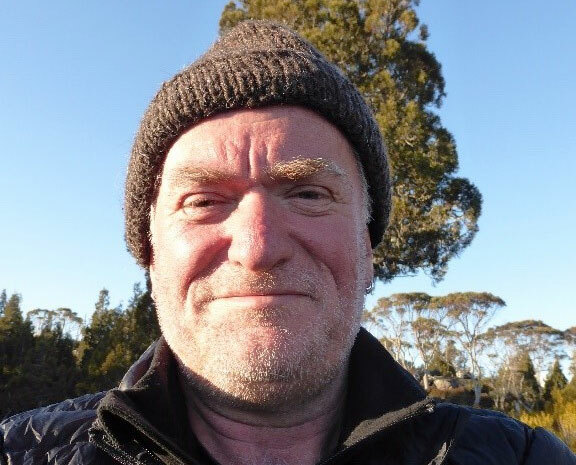 Steve Cooke, a teacher from the Southern Campus based in Hobart heard that some of his students who lived in the northern part of Tasmania were attending this event. As Steve had never met these students, he thought it would be a great opportunity to get to know them. As Steve had class on this day he organised to stop off at Campbell Town District High School in time to deliver his online English lesson and then continue on to the event. 11.00- Spend time with Jason, Hamish, and Trey from Strive online 7/8 classes, and John from the Strive online 9/10 class. Developing great relationships is always a little harder in an online learning school. To achieve authentic relationships it takes time and energy, and Steve took advantage of the fishing competition to meet students face to face as well as deliver his online lesson on the road! Wherever possible Tasmanian eSchool encourages face to face opportunities to meet with our students. Each term the school offers Activity Days as well as regular on-site workshops.